Cantare diamond pendant has movement and grace. 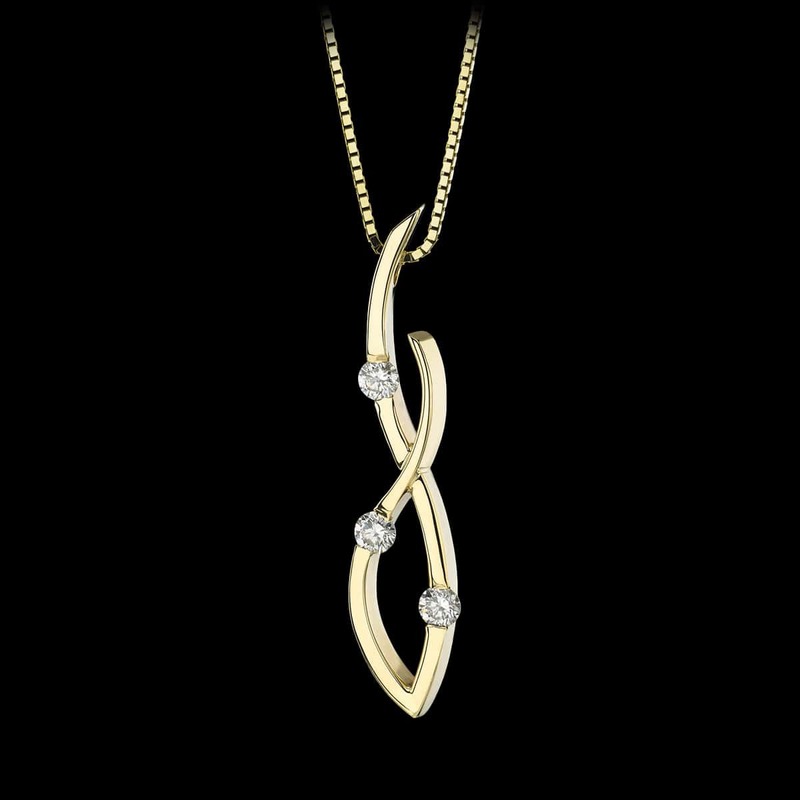 This chic pendant design features .30 cttw diamonds set playfully in 14 karat yellow gold. To purchase call (949) 715-0953 or use our contact form below.